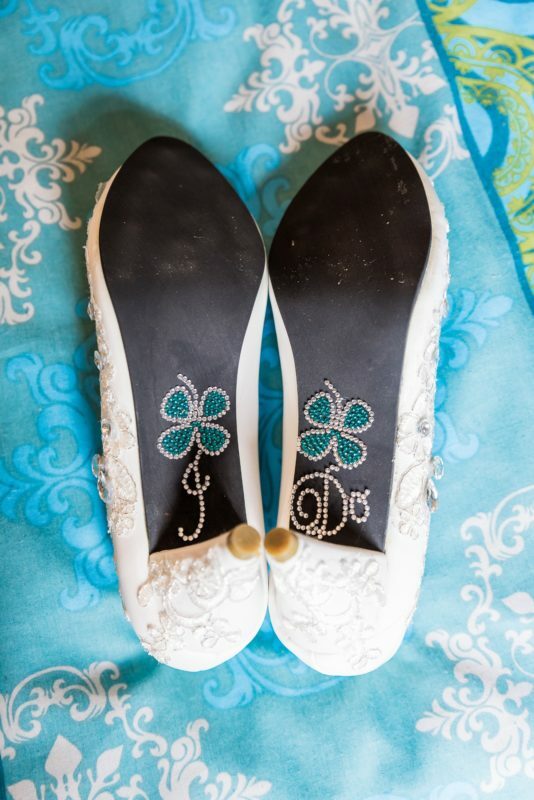 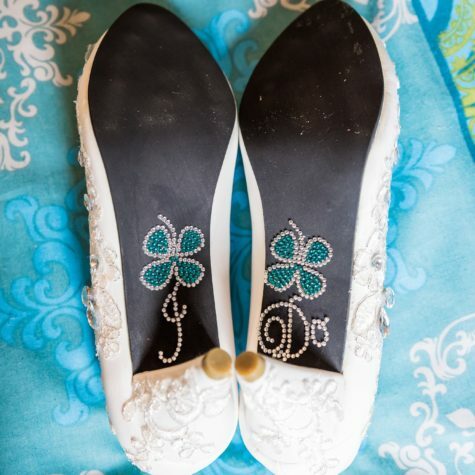 A New Year’s Eve romance turned into a St. Patrick’s weekend wedding day! 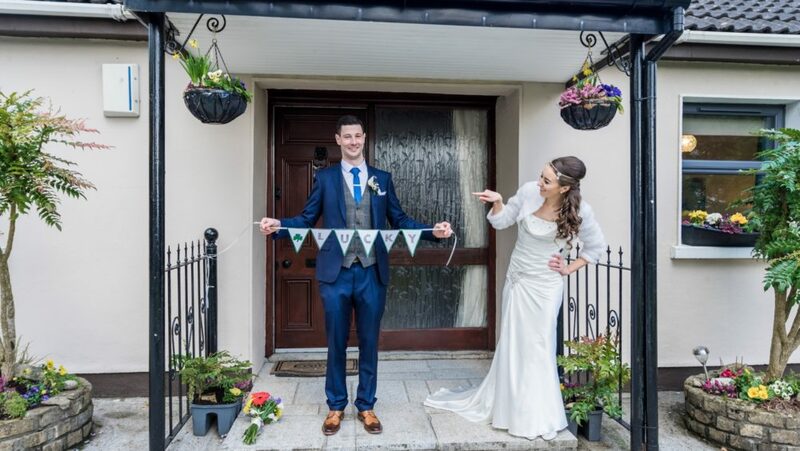 Anna and Martin’s meet-cute may sound familiar – they met in a bar! 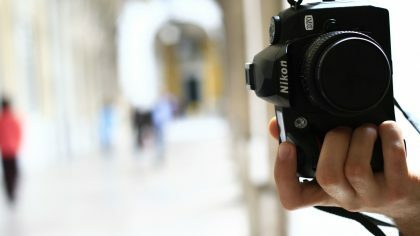 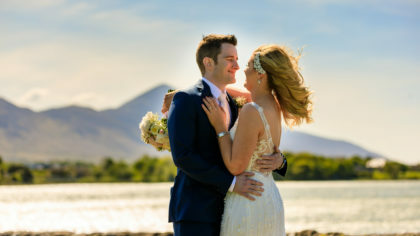 Although the two had lived close by all their lives, it wasn’t until New Year’s Eve 2008 that they would set eyes on each other and begin their love story. 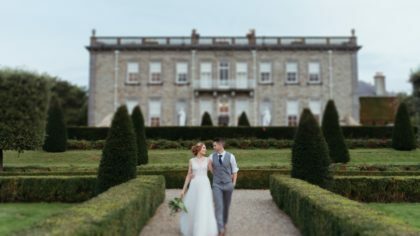 A decade later, the pair tied the knot at the luxurious Ashdown Park Hotel in Gorey, Wexford on St. Patricks Day weekend. 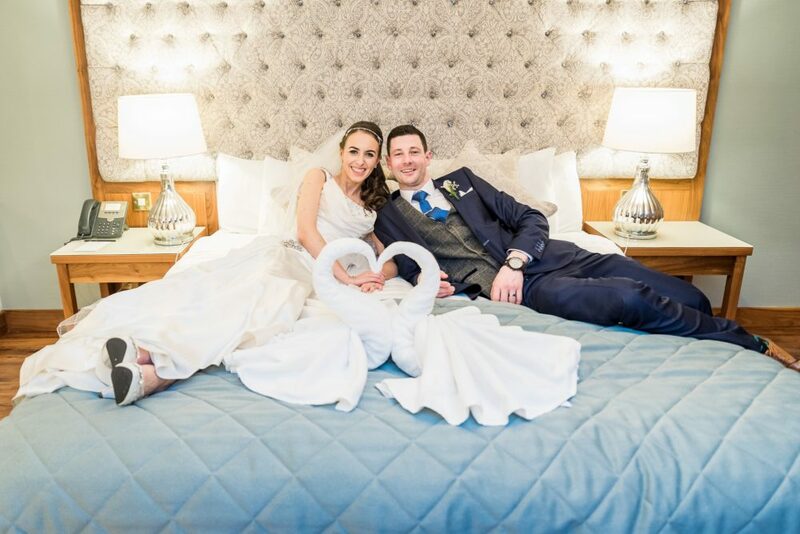 From the moment the Anna and Martin visited the 4-star hotel, it was love! 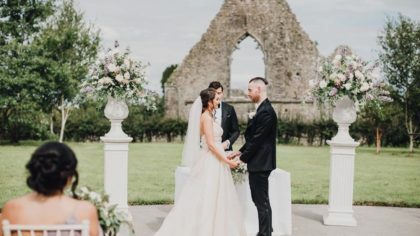 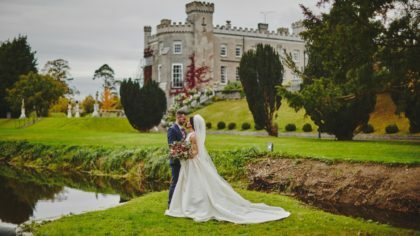 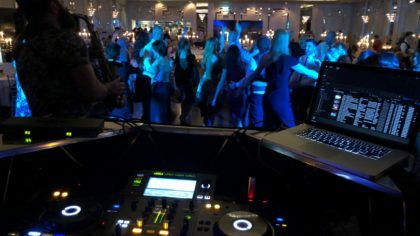 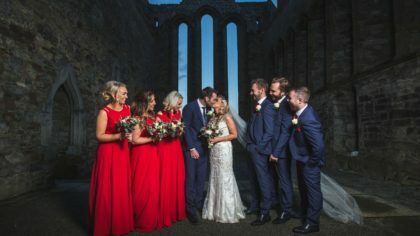 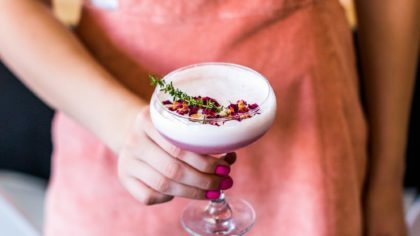 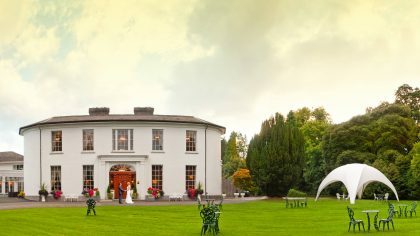 With a luxurious setting and the warmest, most genuine team to help from beginning to end, the lucky couple brought their vision of a truly Irish wedding to life. 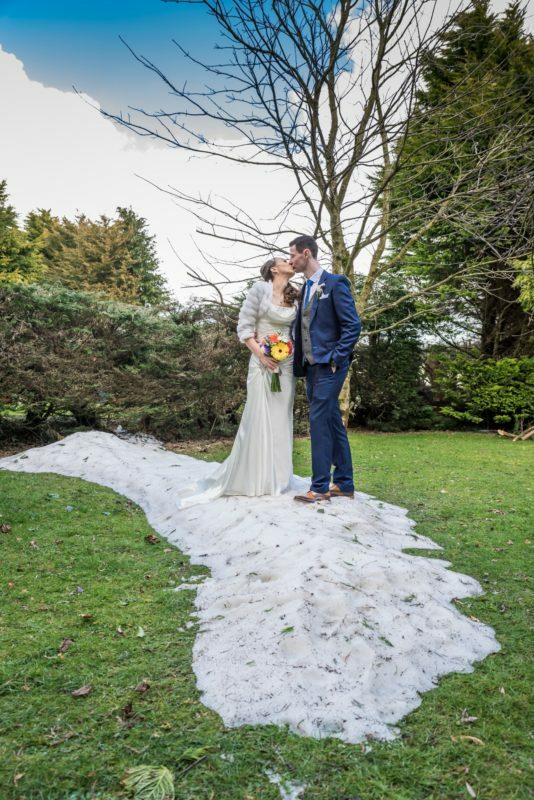 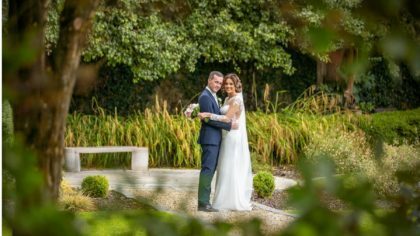 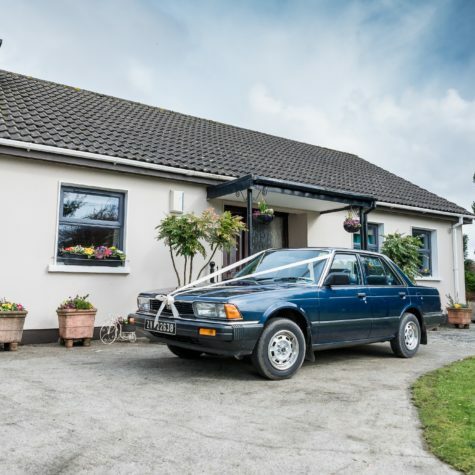 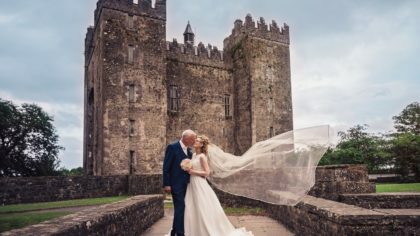 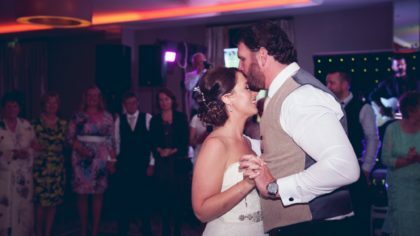 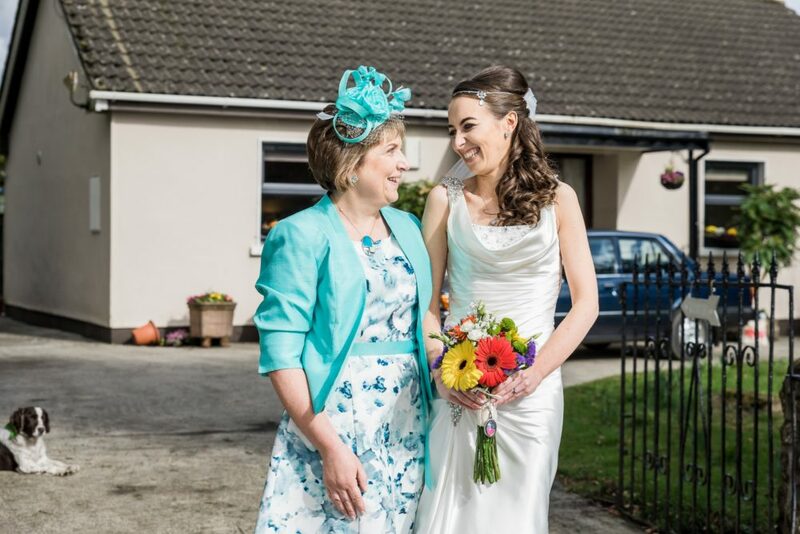 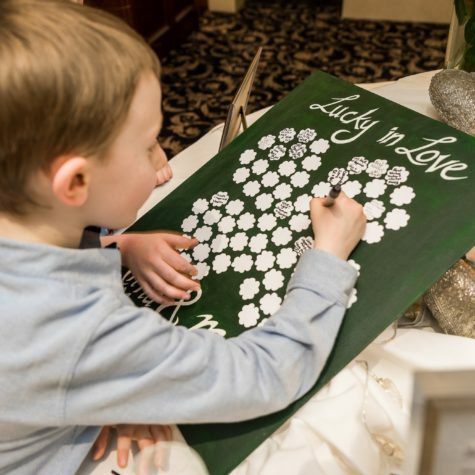 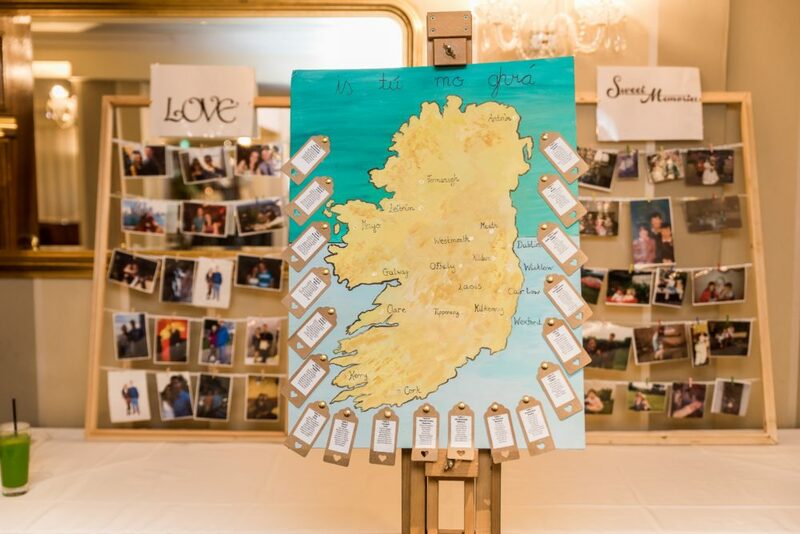 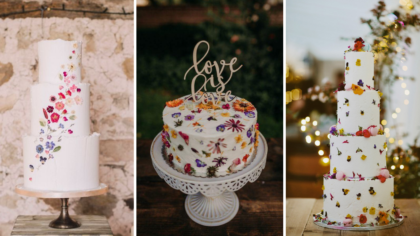 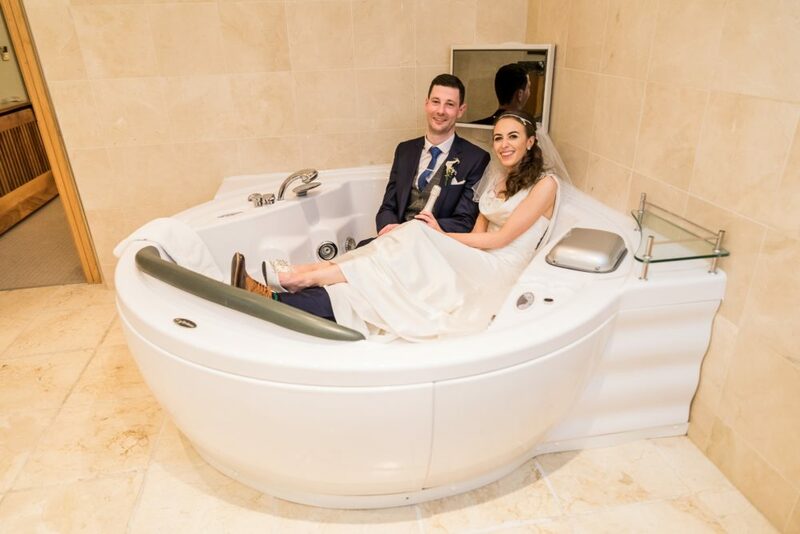 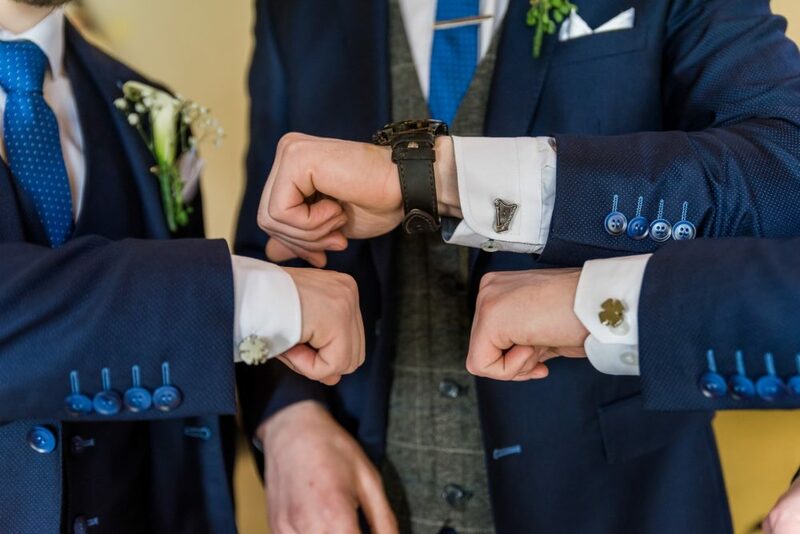 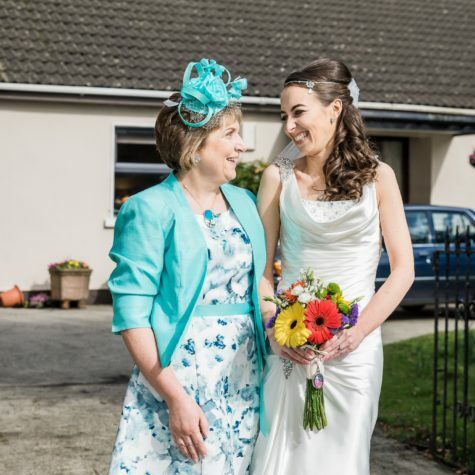 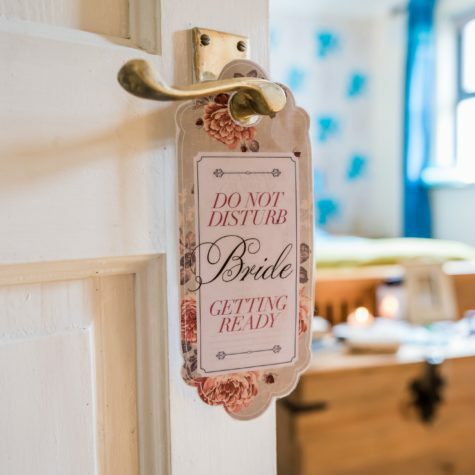 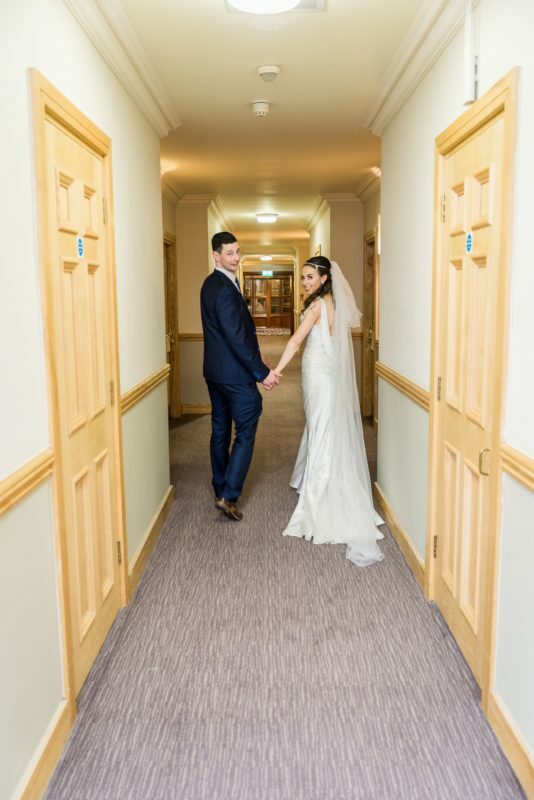 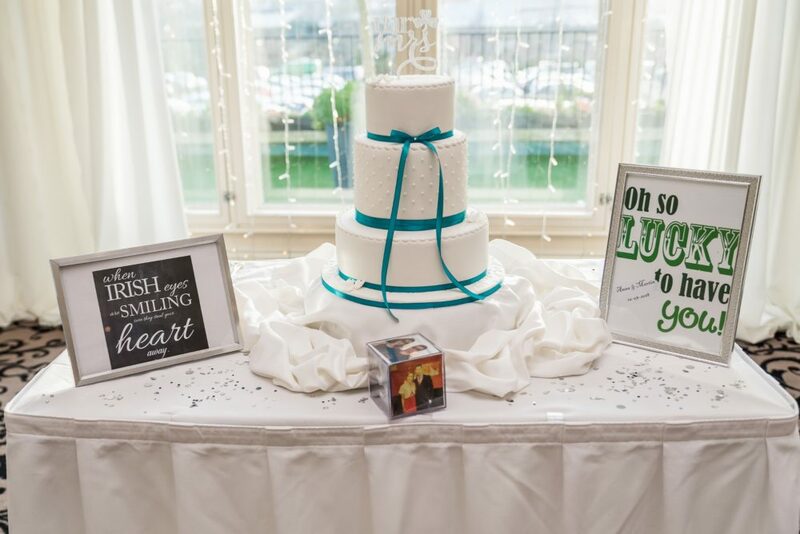 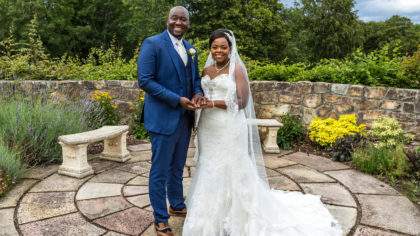 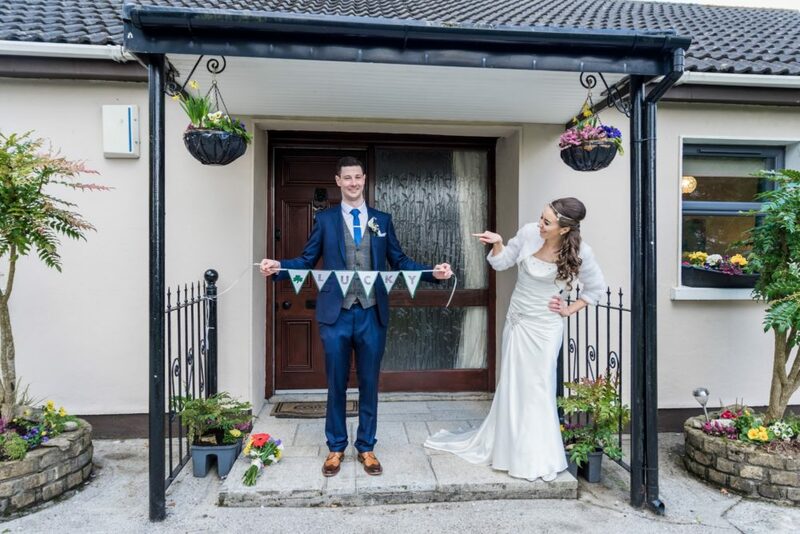 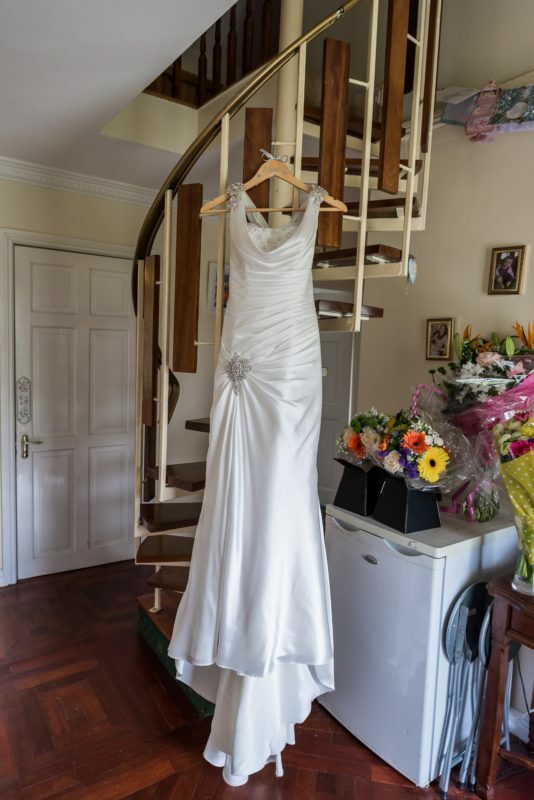 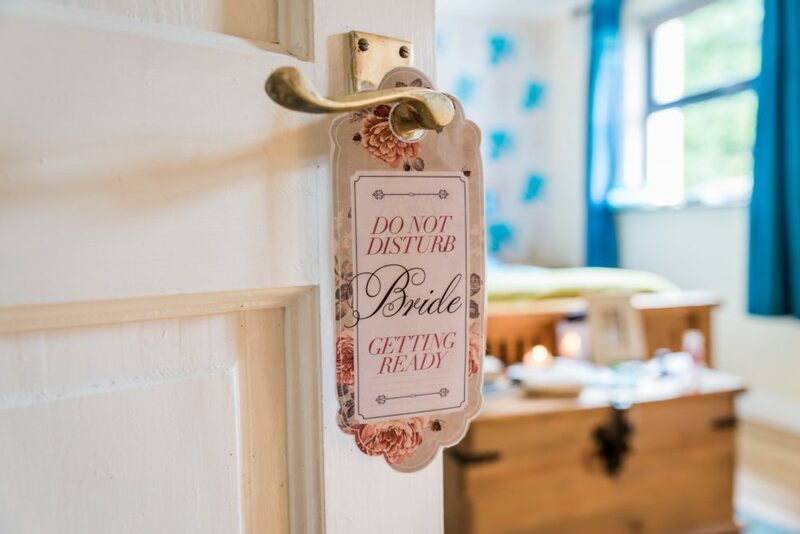 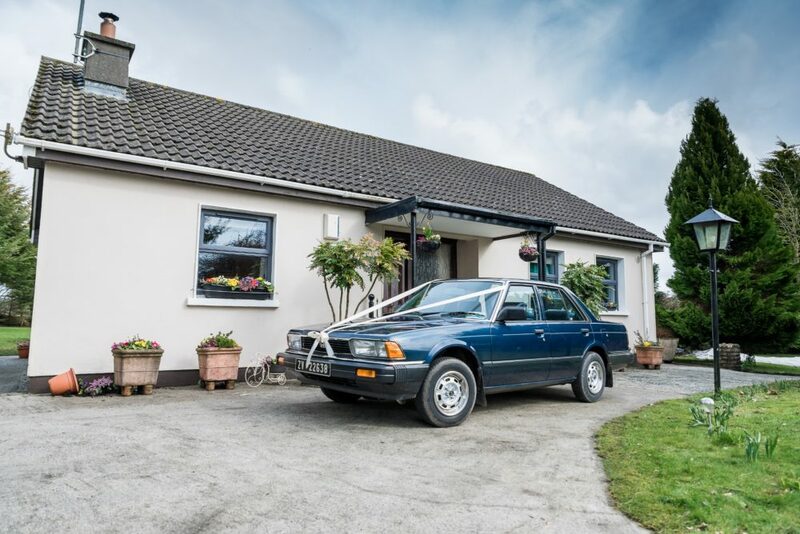 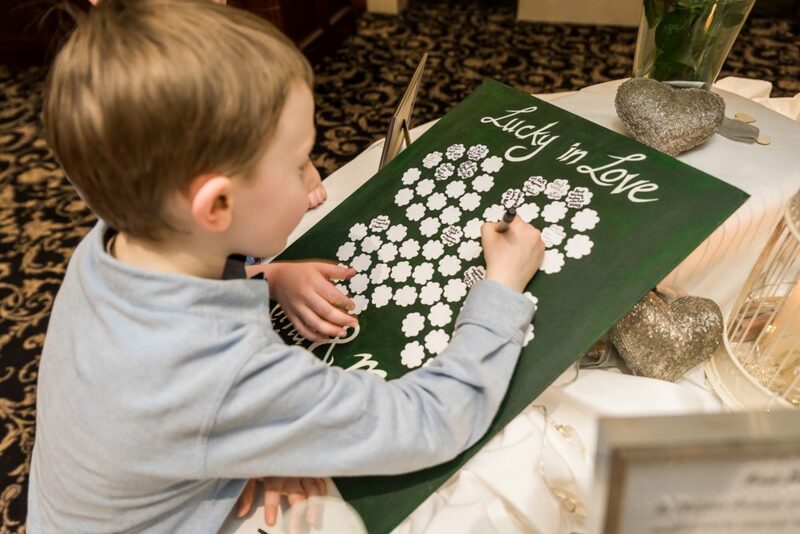 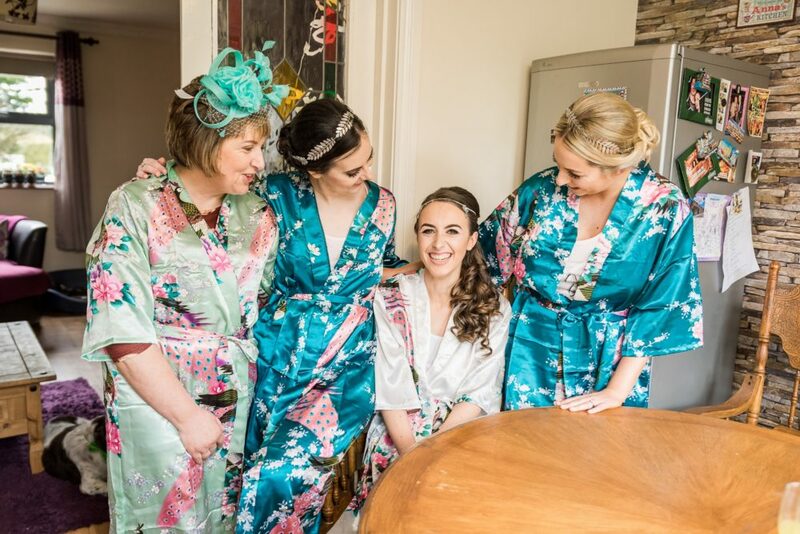 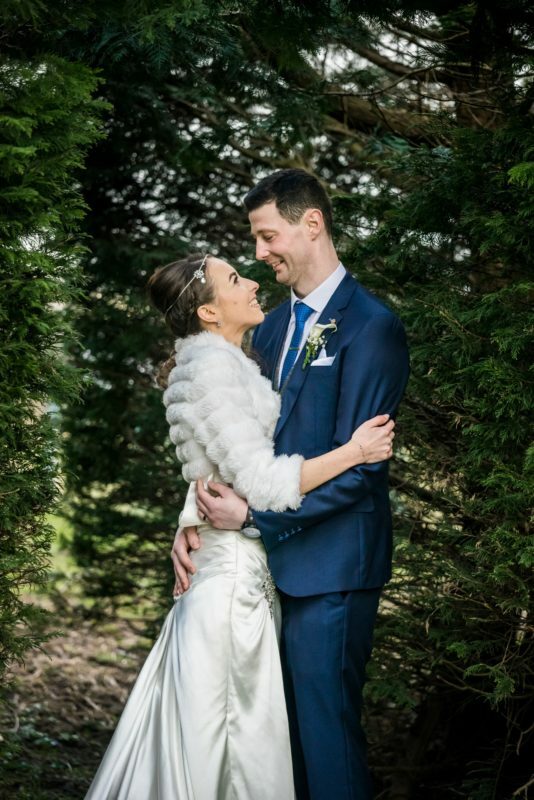 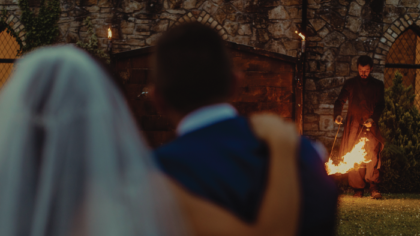 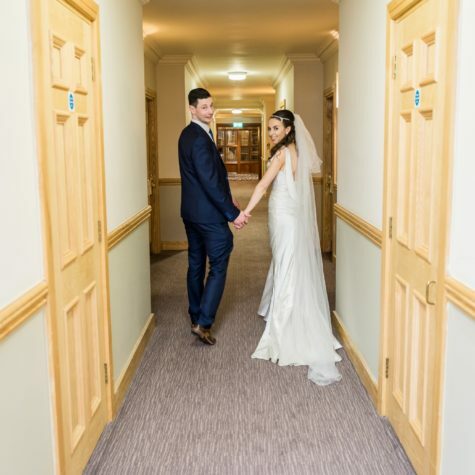 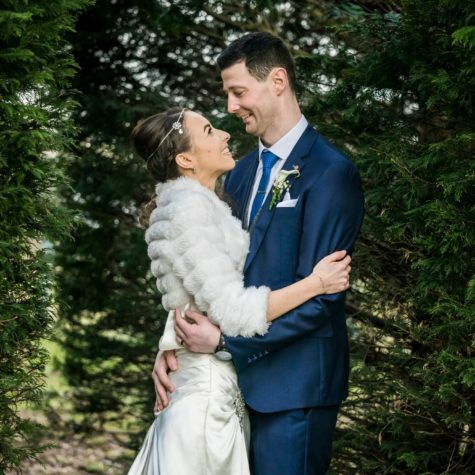 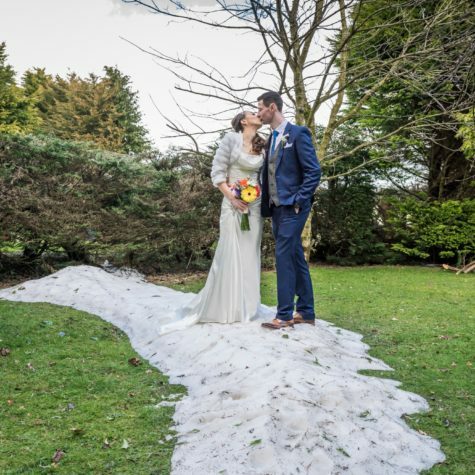 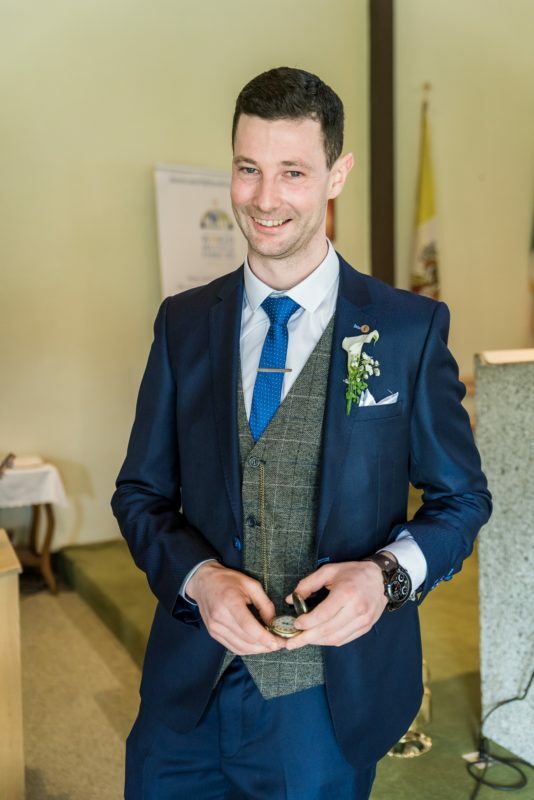 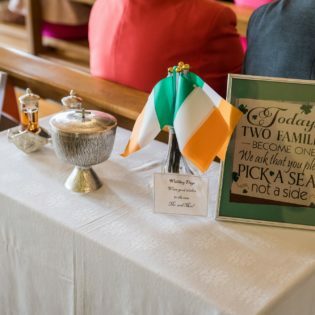 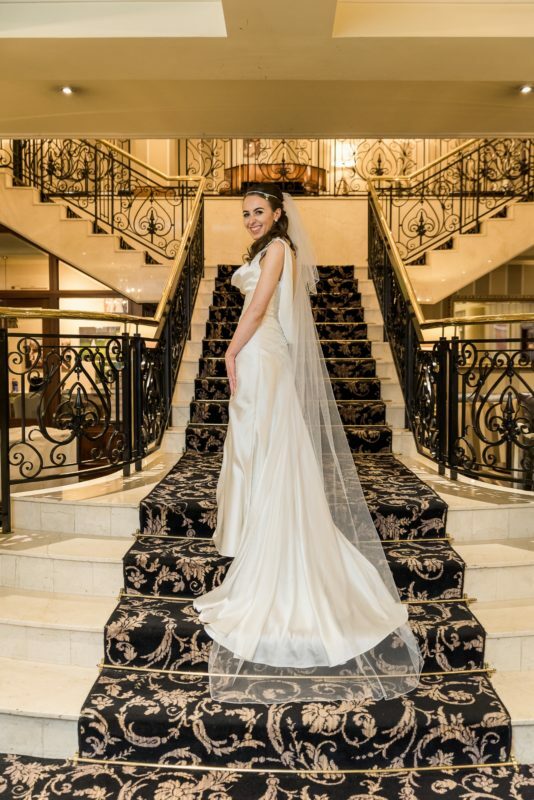 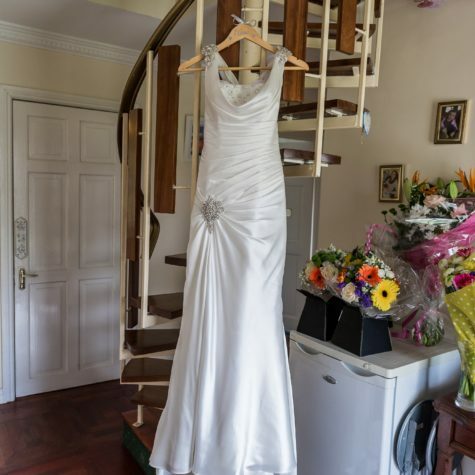 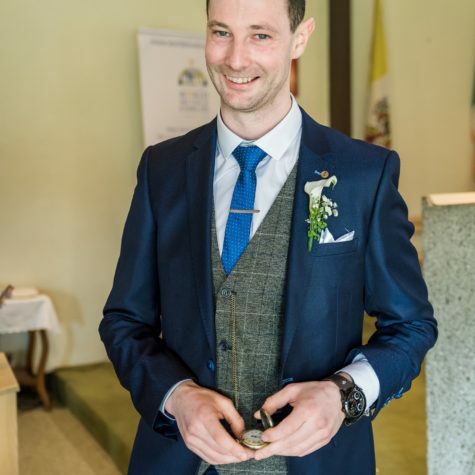 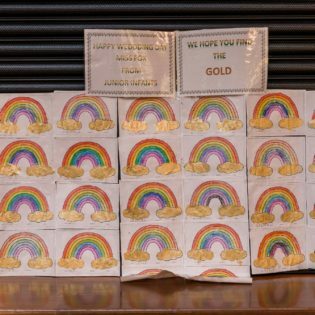 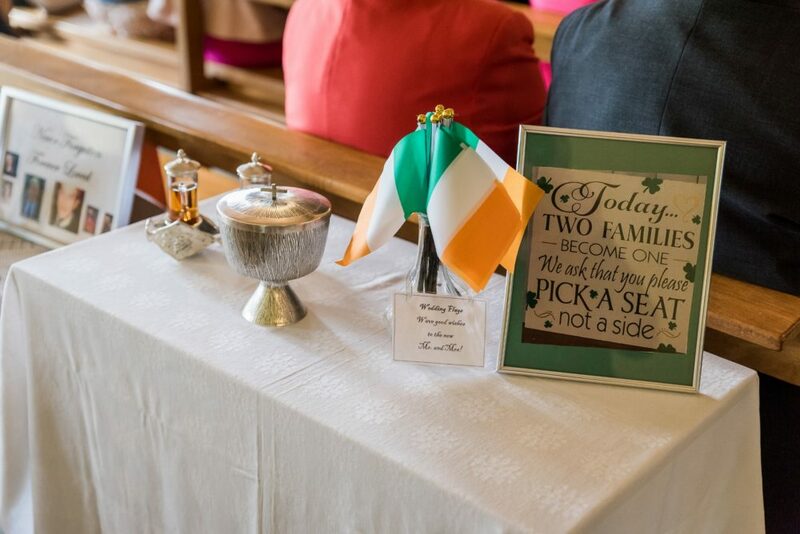 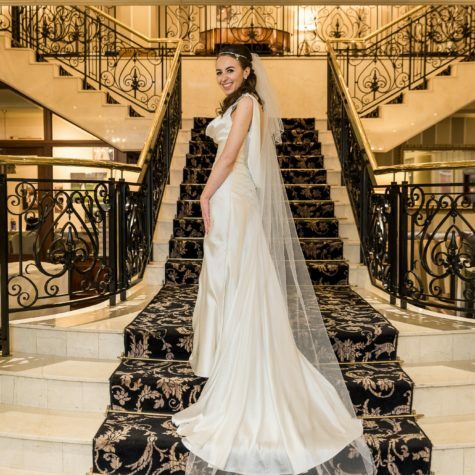 With lots of love, luck and lovely details, you won’t want to miss this heartwarming wedding day captured by Brian O’ Neill Memory Photography and wedding video by Martin Forde L Weddings.